These are exciting times. The internet has made it possible to get information, get entertained and interact socially. Social media sites can get a brand instant recognition and viral videos can make it popular across the world in double quick time. However, it can also backfire equally badly when not handled right. 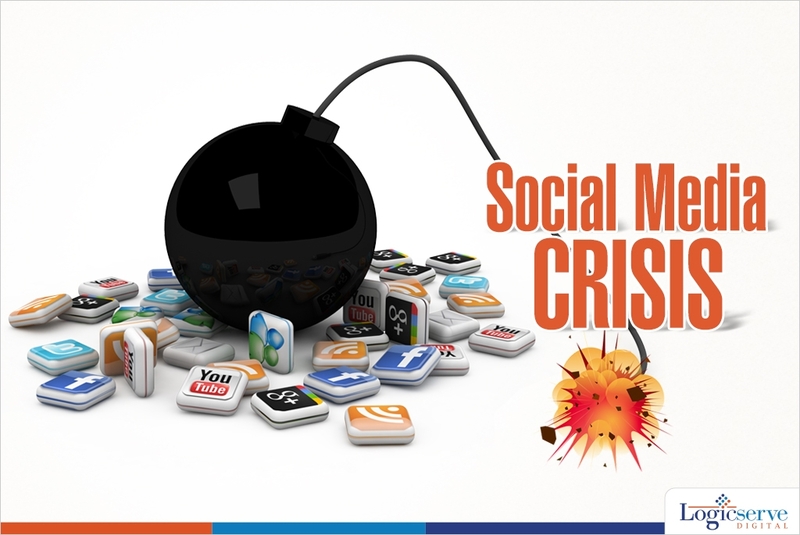 It can lead to a social media crisis that would become difficult to manage with every passing second. You could have negative posts on social media sites, negative videos and other blog posts slamming your brand just as quickly. The situation calls for desperate social media crisis management at the earliest to salvage lost reputation. So how should you go about it? The following steps are recommended. a) The first cardinal rule is to not panic and shoot out a response without a plan of action. Being opportunistic about negative publicity and trying to cash in on it can be disastrous as well. You need to have a definite PR crisis management strategy already worked out so that you can put it into action when needed. Have quick access to the Terms of Service of your product or service and also a ready list of people within the company who should be notified. b) Understand what is being written about so that you can prepare an articulate response. Comprehend the genesis of the crisis to fathom how many consumers, fans may be affected and why is it that there are so many others putting their weight behind the problem. There are social media listening tools that you should use to good effect before formulating a response. c) Acknowledge the problem the moment you get to know the details. Ignoring it or trying to be defensive about it will only lead to aggravation and further disenchantment with the brand. Be transparent and convey as quickly as possible that you are seized of the issue and doing your best to resolve it. d) Ensure your response is on a page that can be administered by you and within your control. That way you can monitor what is being said, the reaction to your response and what you need to do further to quell dissatisfaction. Allow people to vent out their frustration or feelings and do not try to respond or counter any of the posts, tweets individually. There is no purpose served getting into an argument with individual users as it will only lead to wastage of time and show that you are trying to defend your brand. Empathizing with users on the other hand before you prepare your response can prove to be beneficial. e) The page or site you are managing should contain details of the crisis and the steps being taken to manage it. You may route questions of users, fans and the media to this site so that communication is standard and uniform and everybody is on the same page. (Pun unintended). The takeaway from the above steps is that it is worthwhile owning responsibility for something that has gone wrong. That can turn a potentially negative situation into a favorable one in the days to come and when matters settle down. Hiring a social media agency to manage your brand works as a boon during times like these while countering negative responses.